Transaction value in the Marketplace Lending (Consumer) segment amounts to US$62,289.5m in 2019. Transaction value is expected to show an annual growth rate (CAGR 2019-2023) of 4.8% resulting in the total amount of US$75,079.2m by 2023. In the Marketplace Lending (Consumer) segment, the number of users is expected to amount to 34,928.5 thousand by 2023. The average transaction value per user in the Marketplace Lending (Consumer) segment amounts to US$2,352 in 2019. Reading Support Total Transaction Value in the Marketplace Lending (Consumer) segment amounts to US$62,289.5m in 2019. 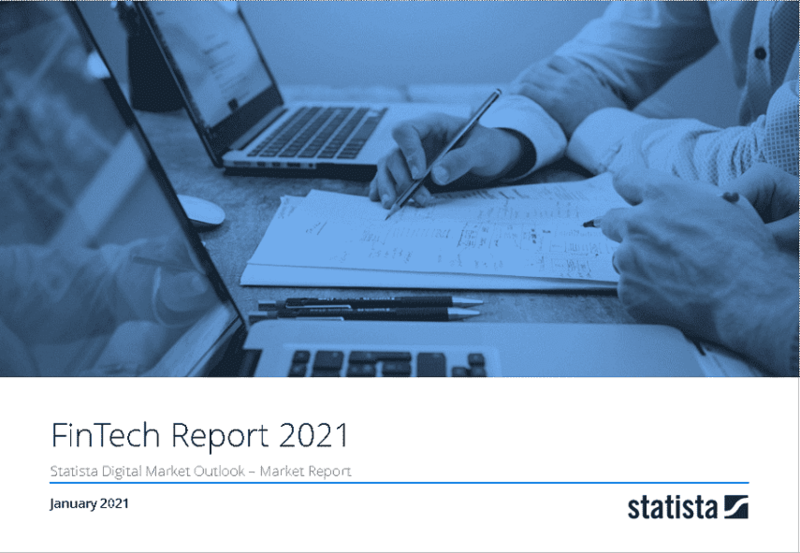 Reading Support The Marketplace Lending (Consumer) segment is expected to show a transaction value growth of 10.5% in 2020. Reading Support In the Marketplace Lending (Consumer) segment, the number of successfully funded alternative loans is expected to amount to 34,928.5 thousand by 2023. Reading Support The average funding per loan in the Marketplace Lending (Consumer) segment amounts to US$2,352 in 2019.